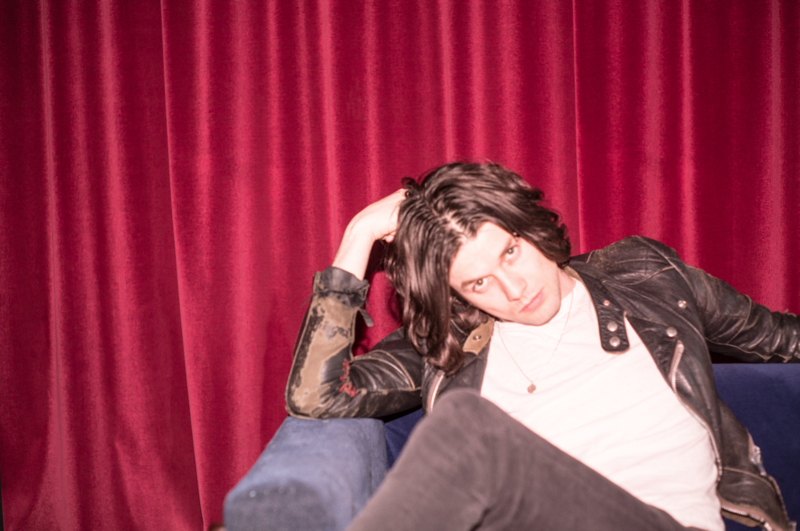 It’s been five years since British crooner cutie James Bay dropped the earworm “Hold Back the River,” and a lot has changed. For one, Bay, released last year’s Electric Light, which finds the 28-year-old flexing everything from Allen Ginsberg poems, R&B, and soars to OneDirection-level of infectious pop. Secondly, he has since supported everyone from Taylor Swift, Ed Sheeran, and the Rolling Stones on massive tours, which proves his eclectic staying power. Noah Kahn is also on the bill.